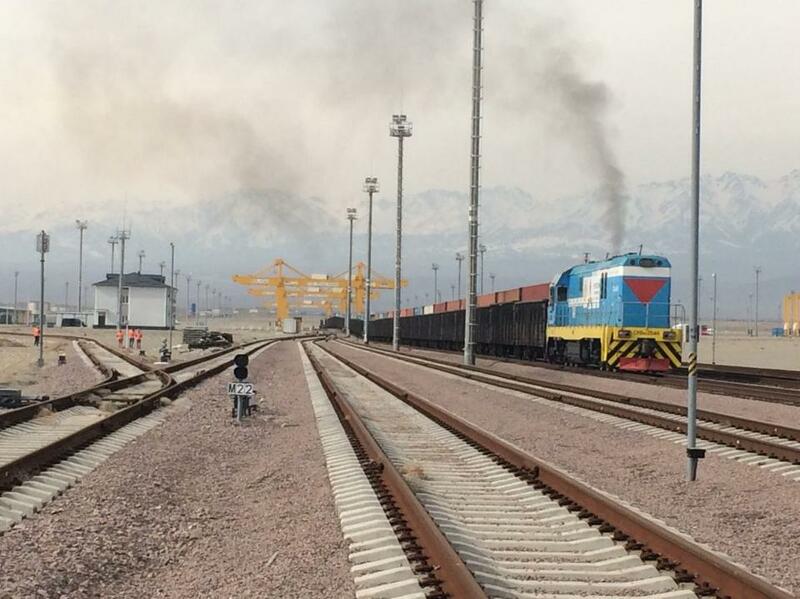 The power and potential of the Belt and Road — aka the New Silk Road — lies in its versatility. This emerging network of revitalized transportation routes and new trading hubs which stretch between China and Europe finds efficiency, security, and healthy competition in the fact that it is not a single route but a network of multiple, interconnected trans-Eurasian corridors. Like in the days of the ancient Silk Road, if one corridor goes down due to a change in government, war, an economic upheaval, or a spat over tariffs, cargo can simply be shipped to similar destinations via alternative routes — like a river flowing around a boulder. WHEN people think of air travel they picture planes full of passengers. 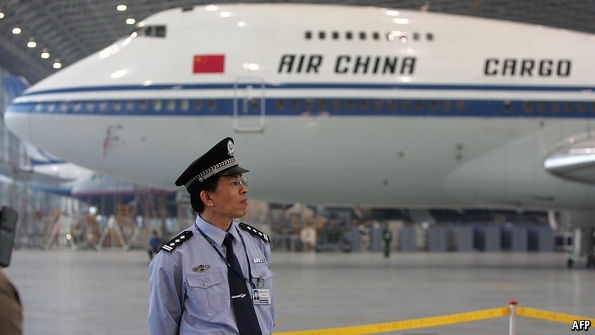 But air cargo is as vital—perhaps more—to the global economy. Only 1% of exports by volume go in aircraft but because they tend to be the most expensive goods, they account for 35% of global trade by value. Nearly everyone has used products delivered by aircraft, from vaccinations in poor countries to smartphones in rich ones.